If both Ben Askren and Tyron Woodley win at UFC 235, talk about the teammates fighting in the future will almost certainly rise. 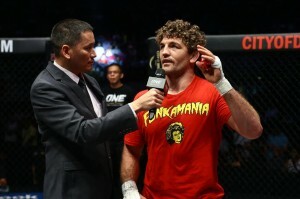 But, as the event approaches, Askren’s repeated his insistence he will not battle his friend. 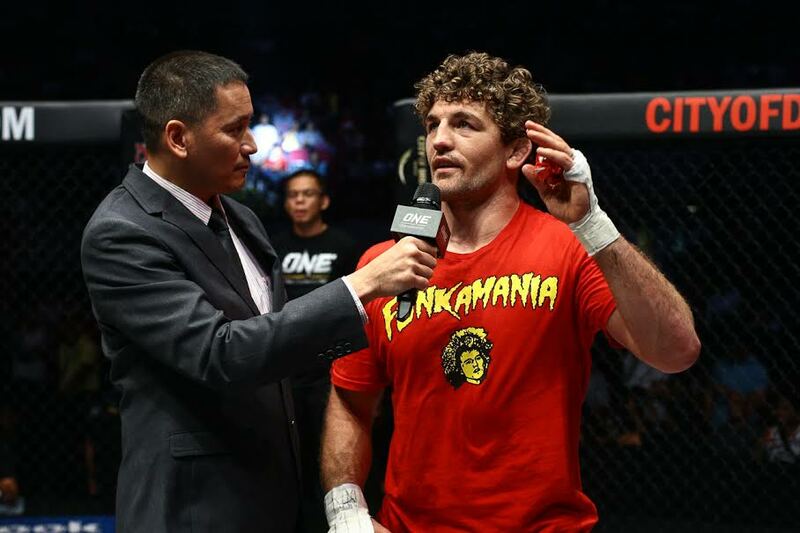 Askren will make his Octagon debut at the March 2nd event, as he’ll take on former champ, Robbie Lawler. Woodley, meanwhile, is scheduled to defend the welterweight crown against Kamaru Usman. “Tyron and I aren’t fighting,” Askren said. “There’s a lot of people I want to fight in the welterweight division, and I haven’t fought any of them. There’s a long list, and I could fight every other month for the next couple years and fight a whole bunch of people I don’t like. There’s no need for Tyron and I to fight each other. The former ONE and Bellator champ heads into UFC 235 having gone 18-0 in pro-MMA bouts. UFC 235 will take place in Las Vegas, Nevada.